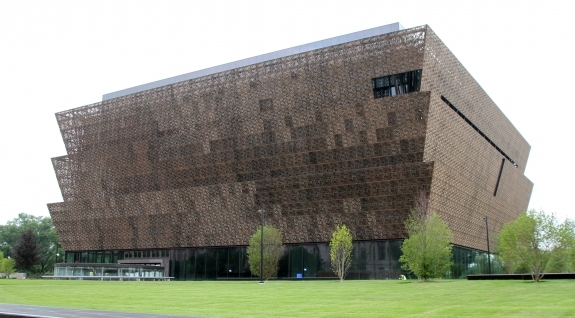 The 19th Smithsonian museum opened its doors on September 24, and since then, demand to experience the new museum has yet to subside. Even though the museum is trying to implement timed passes to help manage the crowds, passes are quickly selling out online. 103,000 people visited the history, culture and community exhibitions in its first ten days, even with the museum being conservative about giving out advance passes to visitors. People have been traveling from across over the country to have a chance to see all of the incredible African American memorabilia in one place.